Water lovers in the South Bay now have an easier way to get to San Francisco Bay. For the first time in 25 years, recreational boaters can launch their vessels from Alviso Marina County Park. Santa Clara County officials cut the ribbon at the ramp Saturday. 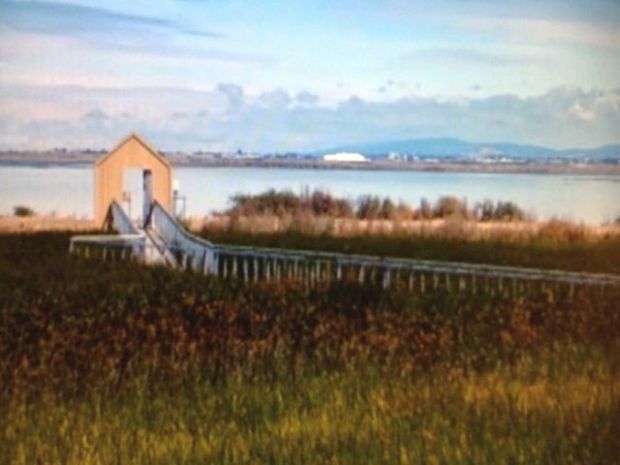 The boat launch, which includes a pier for non-motorized craft such as kayaks and canoes and another for launching large motorized boats, is part of an ongoing project to revitalize the Alviso area. A boat trailer parking lot and wetland improvement project were also completed as part of the boat launch phase of the Alviso Park upgrades. In 2005, crews finished Phase 1 of the project, which included boardwalks throughout the slough area, interpretive trails, observation decks, picnic areas and natural landscaping. It's been decades since boaters in the South Bay could reach San Francisco Bay by water. 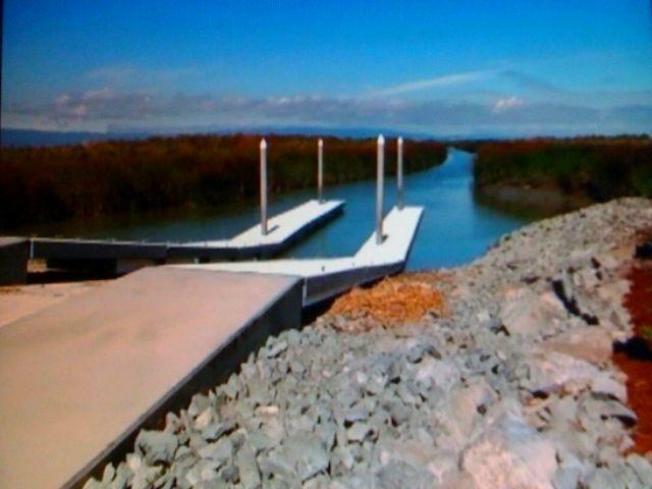 Now they can launch at the Alviso boat ramp. Residents in the area say the launch will be good for Alviso, which was once a hotbed of activity for fishermen and businesses.